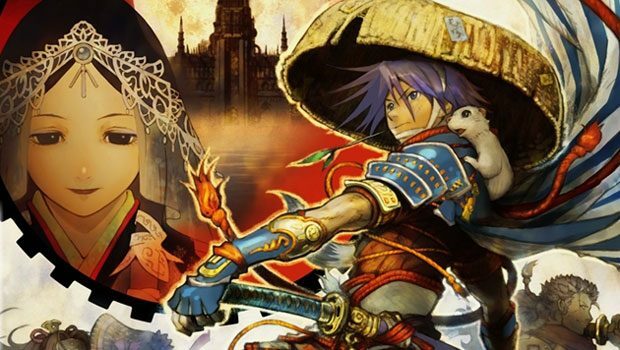 Aksys Games launched a release day trailer for the Spike Chunsoft-developed dungeon crawler Shiren The Wanderer: The Tower of Fortune and the Dice of Fate, available now for PlayStation Vita. 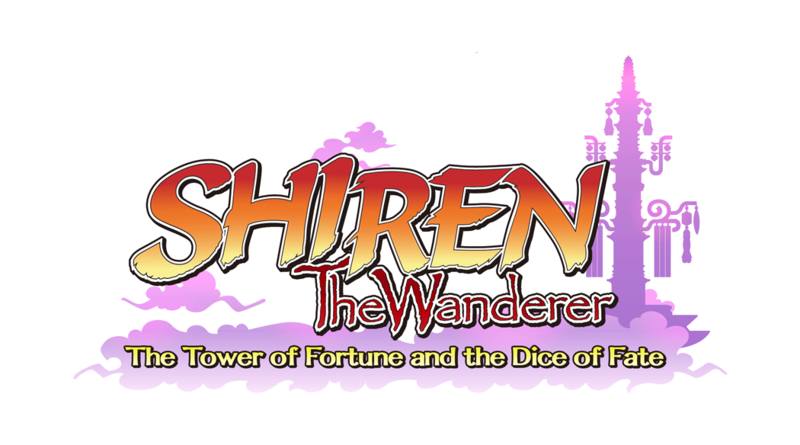 Shiren The Wanderer: The Tower of Fortune and the Dice of Fate follows the silent protagonist, Shiren, as he climbs the Tower of Fortune. The trailer shows off the game’s retro style 16-bit graphics and dungeon crawling battle system. Additionally, the game will feature multiplayer game modes including, co-op and versus. After stopping the revival of a demon god at the Magic Castle of the Desert, Shiren and Koppa set off in search of new adventures. Soon thereafter, our heroes wandered into small village. This village, Inori, has a legend that claims, “If you climb the Tower of Fortune that soars above the enchanted land and face Reeva, the god of Destiny, you can change your fate.” Shiren and Koppa, having confirmed many mysterious legends throughout their journeys, decide to embrace this new challenge. Is there really an entity determining peoples’ fates? And is it possible for a person to change their fate? 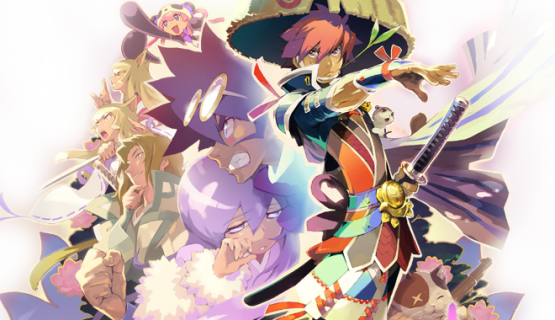 What adventures await Shiren and his friends in the tower…?